2011 Book Tour Kicked Off in North Carolina! We kicked off the book tour last weekend in Chapel Hill, North Carolina at the CIMS (Coalition for Improving Maternity Services) annual meeting. I presented a session called “What Matters to Women, Matters to Midwives- 13 Essentials,” which was very well received. I was moved to tears when I received a standing ovation, initiated by one of the Mothers of the Movement- Ruth Wilf, CNM- who was also one of my instructors when I was a student nurse-midwife at CNEP, at the Frontier Nursing Service. I was so touched. Ruth repeated, several times, “Geradine, this book is a game changer.” I sure hope so. Less than two weeks until I will have the published book in my hands! I can’t wait. I also had a chance to talk with the courageous midwives and supporters of midwifery in North Carolina who had just recently staged an amazing Birth Freedom rally at their state capital with over 600 people in attendance. They are working diligently to expand the menu of high-quality maternity care services for women and families by getting Certified Professional Midwives liscensed in their state. 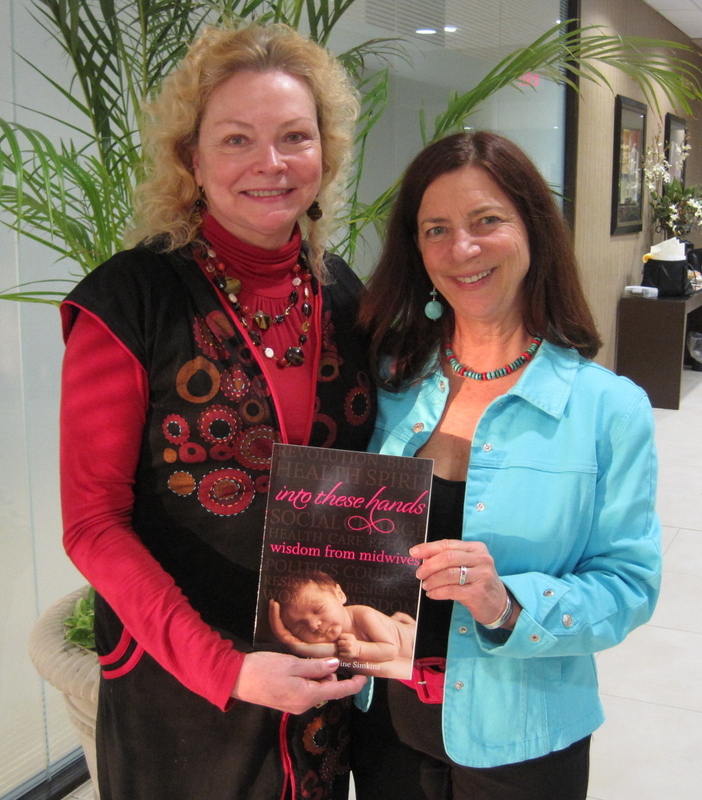 Check out North Carolina Friends of Midwives. www.ncfom.org. Good work Lisa, Russ, Kirsti- and all of you!